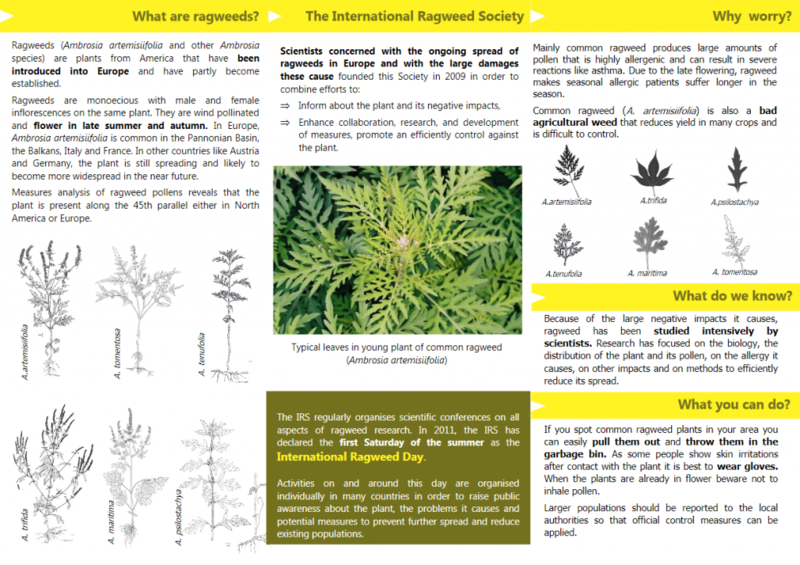 International Ragweed Society – Page 3 – A scientific organization. Promote the knowledge of the weed, control the allergenic pollen. 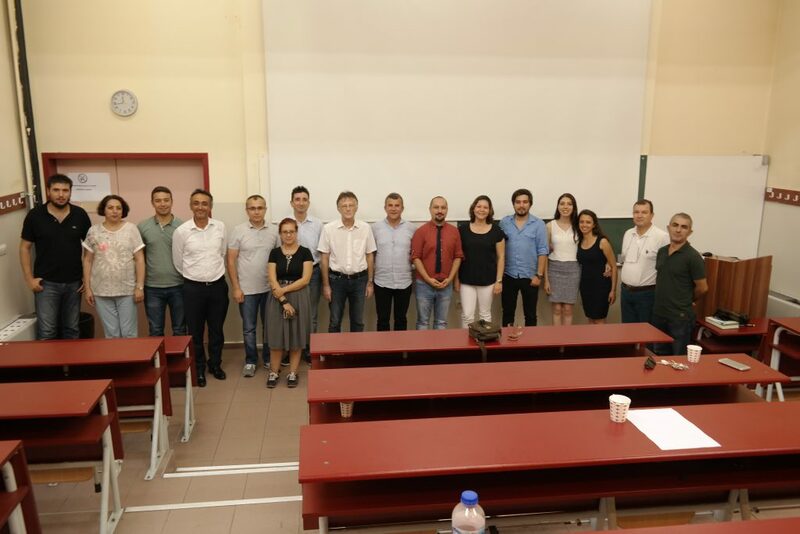 An information meeting took place the 18th July in Bulent Ecevit University. Dr. Aycan Tosunoglu from Uludag University gave information about identification of ragweed in the field. She also emphasized the importance of early awareness against the threatening of ragweed. 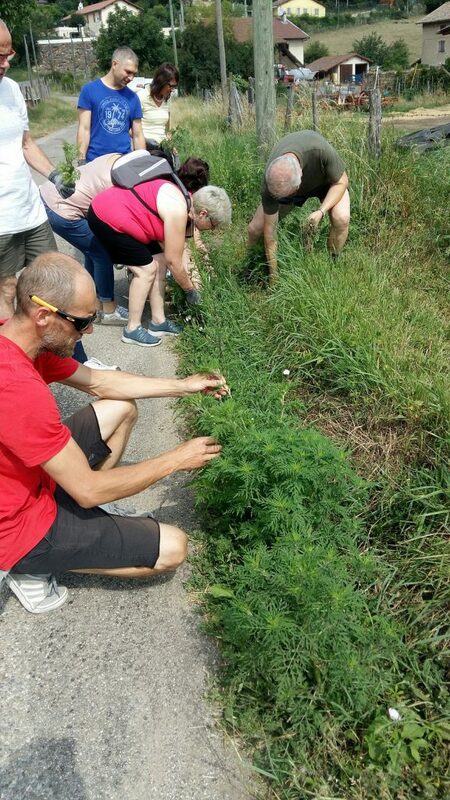 Dr. Şenol Alan spoke about dramatic increase of ragweed pollen and Amb a 1 concentration in Zonguldak atmosphere: ragweed pollen concentration in Zonguldak has increased ten times for last ten years. 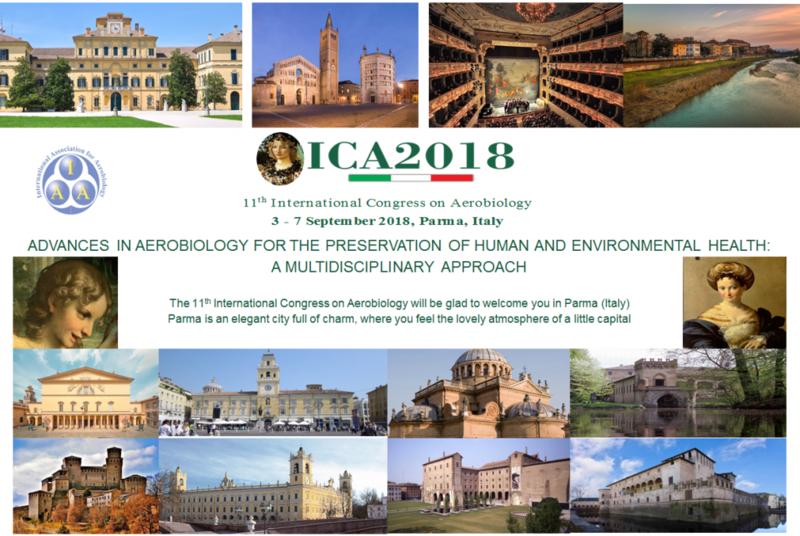 A study, including researchers from four different university (Bulent Ecevit University, Ankara University, Uludag University and Kastamonu University), was presented. 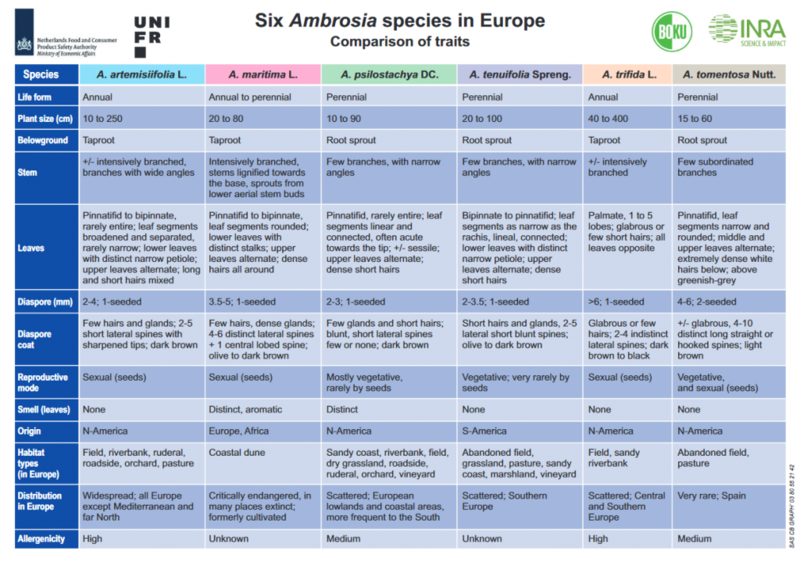 This study explains the use of a mobile phone application that is designed to monitor distribution of ragweed in Turkey. This app is intended using by systematic botanists, personnel of Provincial directorate of agriculture, food and animal husbandry and Forestry directorate. The users could take picture and information of coordinate and send it to database using this app. The app will be prepared within a month. 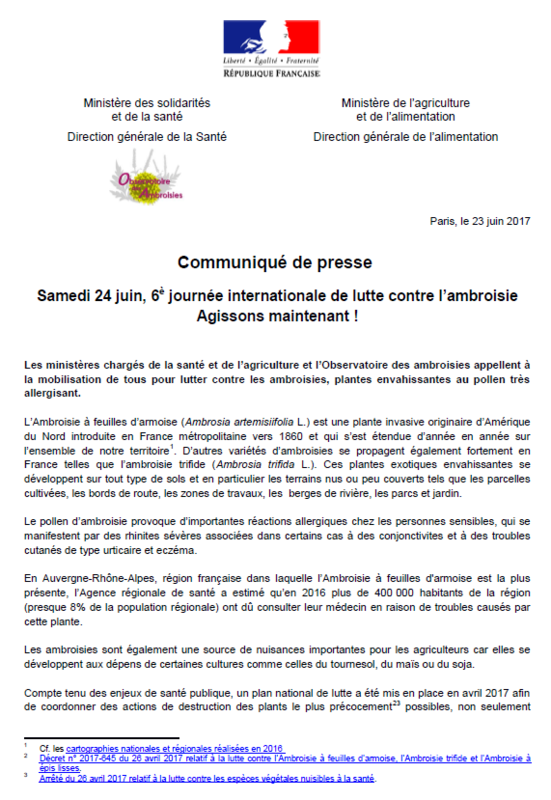 Please find all the answers to these questions in this leaflet prepared by the International Ragweed Society (in collaboration with L’Observatoire des ambroisies) for the 2017 International Ragweed Day. 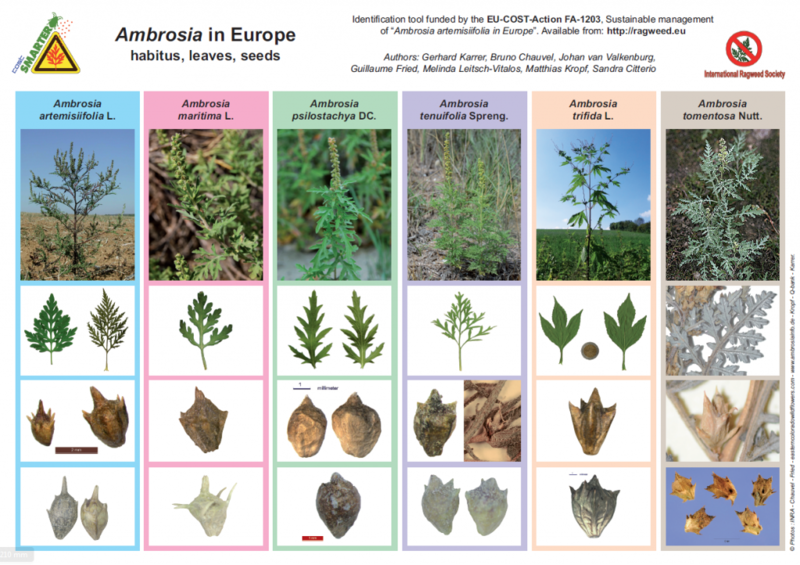 Below, an identification tool (funded by the EU-COST-Action FA-1203) about Ambrosia in Europe (habitus, leaves, seed). You can get the pdf file (English version and Italian version). 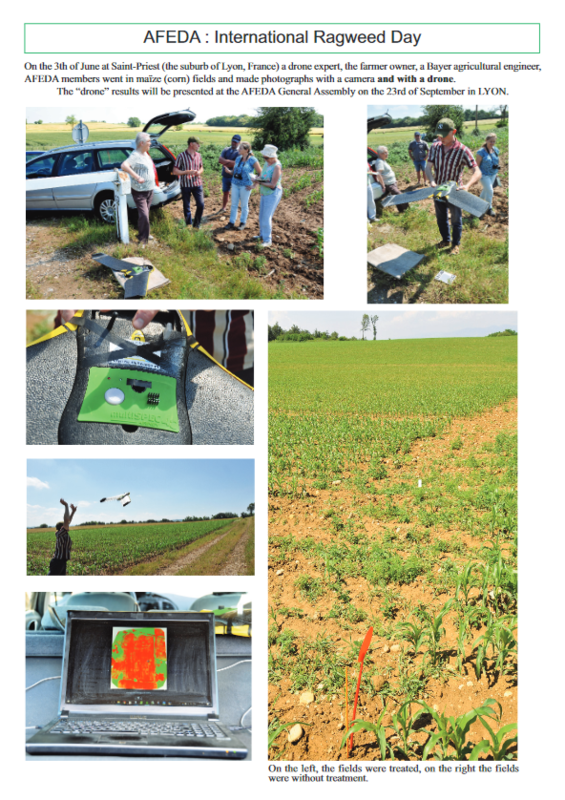 In the frame of the International Ragweed Day, AFEDA publish a document about the use of a drone to take pictures about fields with and without treatment against ragweed. 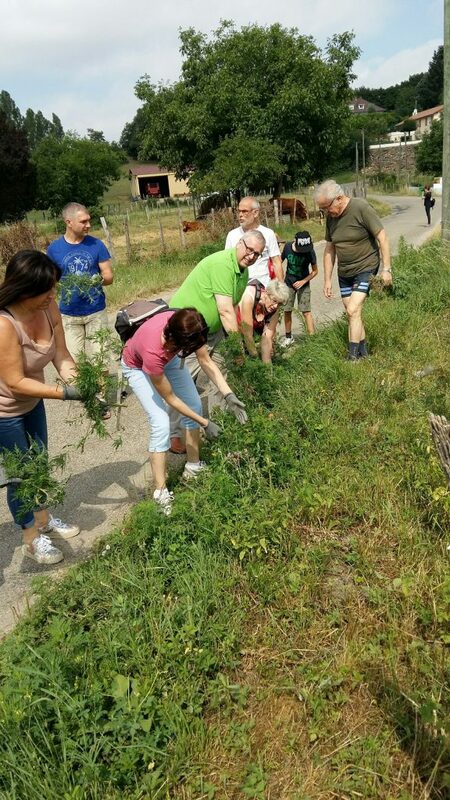 Results will be presented during the next general assembly of AFEDA in September (click on the picture to download the corresponding pdf file).